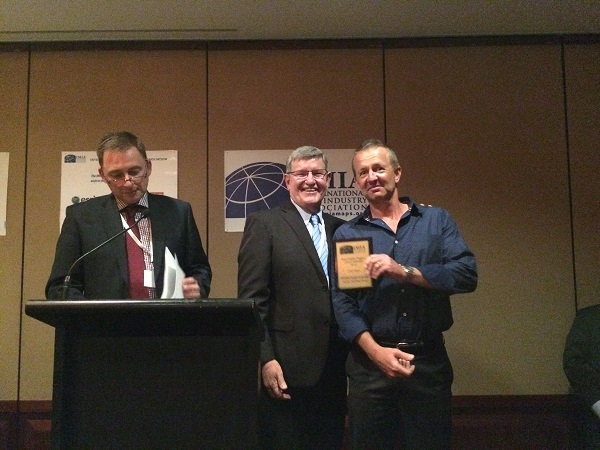 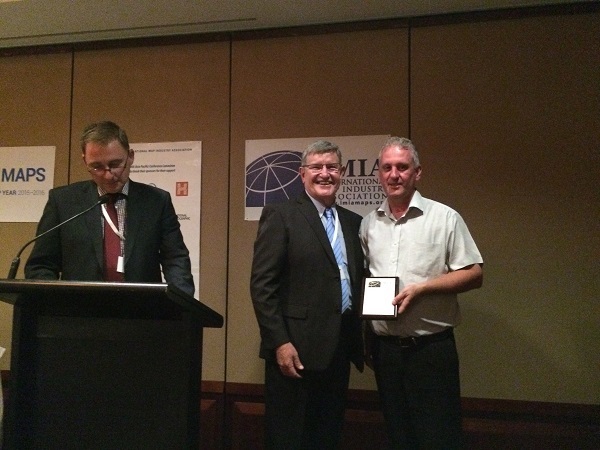 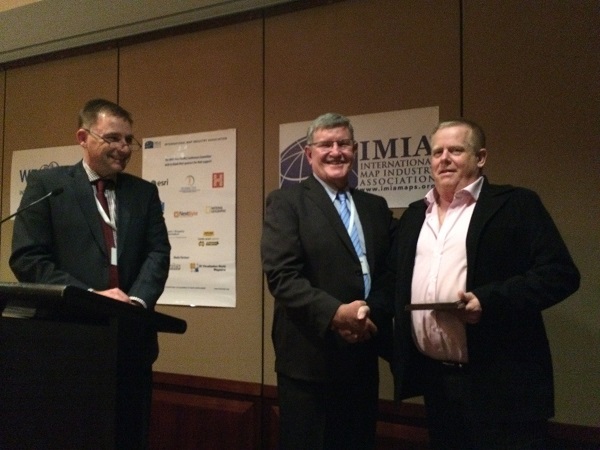 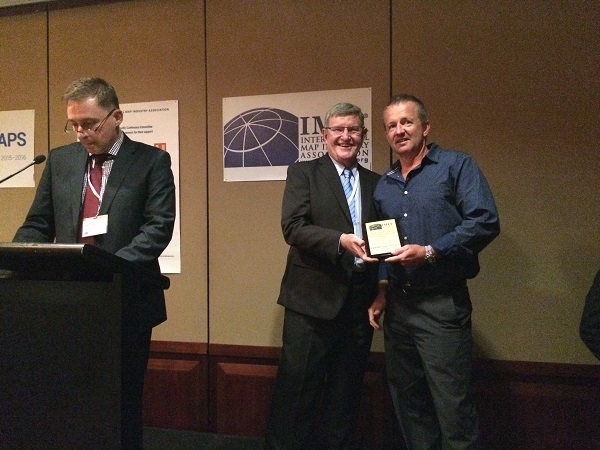 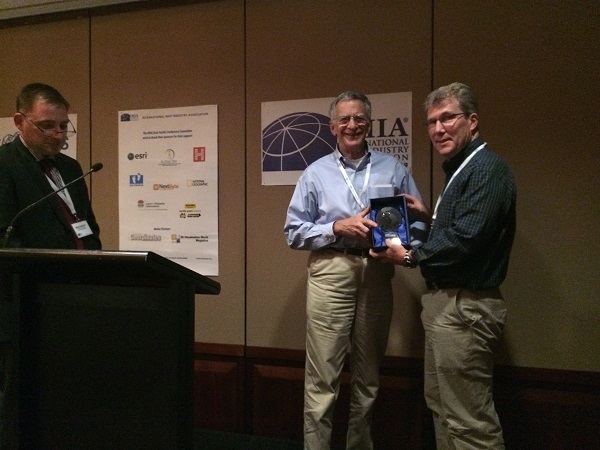 The IMIA Asia Pacific Map Awards Program was conducted at the IMIA Asia Pacific Conference in Brisbane, November 15-17th 2015. 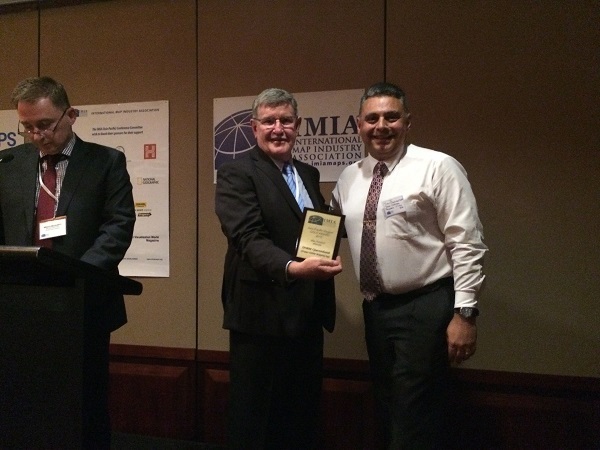 The winners were announced at the annual dinner on Monday evening, November 16. 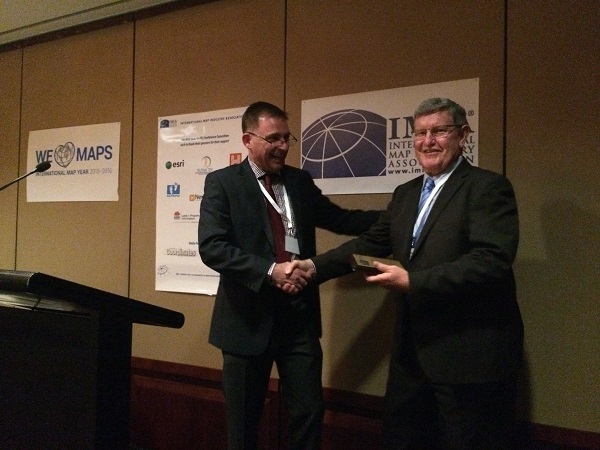 Benchmark Maps in Collaboration with Summit Terragraphics Inc.